A person died from what appeared to be a self-inflicted gunshot wound in front of a firehouse at 34th and The Paseo. 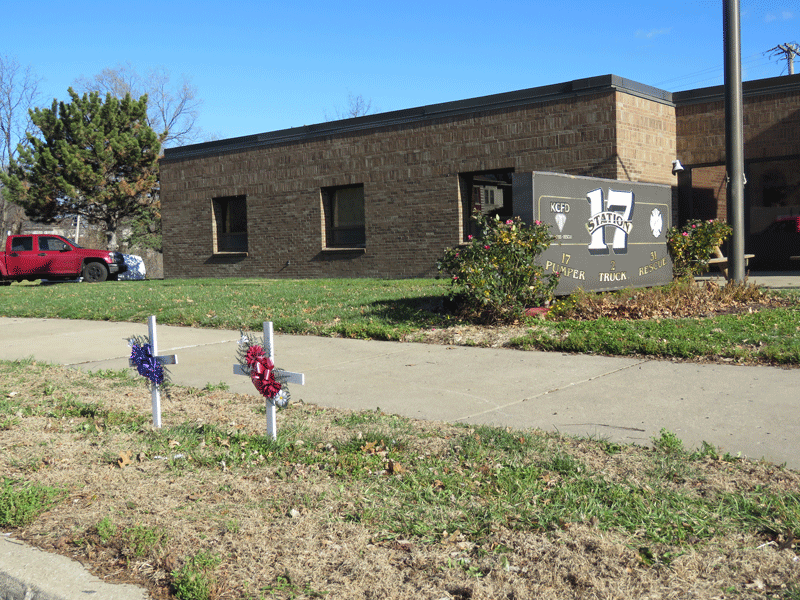 Memorials for the Kansas City firefighters killed in a blaze in October still stand in front of the station. Kansas City police are investigating an apparent suicide of a firefighter outside a fire station at 34th and Paseo. The incident was reported around 8:45 a.m. Wednesday, after residents heard a gunshot and saw the body near Fire Station 17. 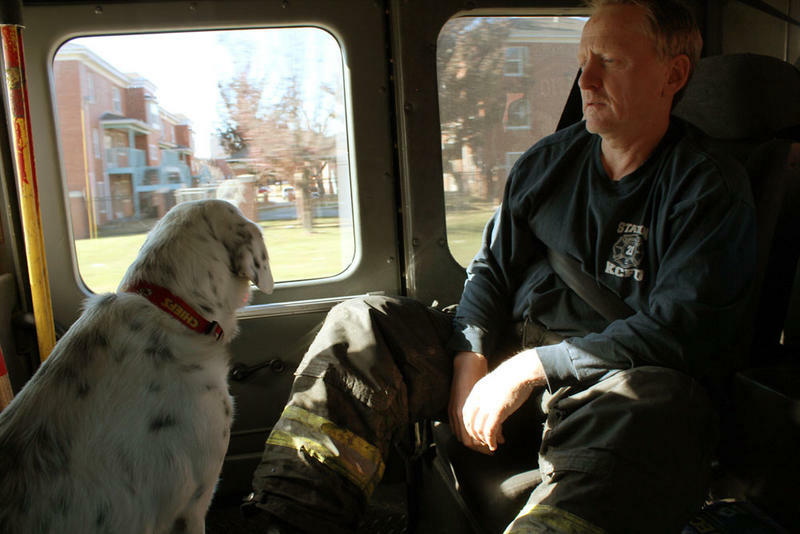 The station housed the truck firefighter Larry Leggio was on when he died fighting a fire on Independence Avenue on Oct. 12. When police arrived, the person was dead from what appeared to be a self-inflicted gunshot wound. Officers shut down Paseo Boulevard for several blocks as they investigated. Kansas City Mayor Sly James, City Manager, Troy Schulte, and KCFD Chief Paul Berardi released a joint statement. Our hearts are heavy today as we stand with our Kansas City, Mo. City family, especially our Kansas City Missouri Firefighters, Paramedics and Emergency Medical Technicians. This tragedy is difficult to understand. While we cannot know exactly what happened, this may be a reminder of the intense stress that our trained team of professionals endure as part of working in public safety. They also asked for privacy for family members and coworkers. Counselors also will be available to fire department employees. 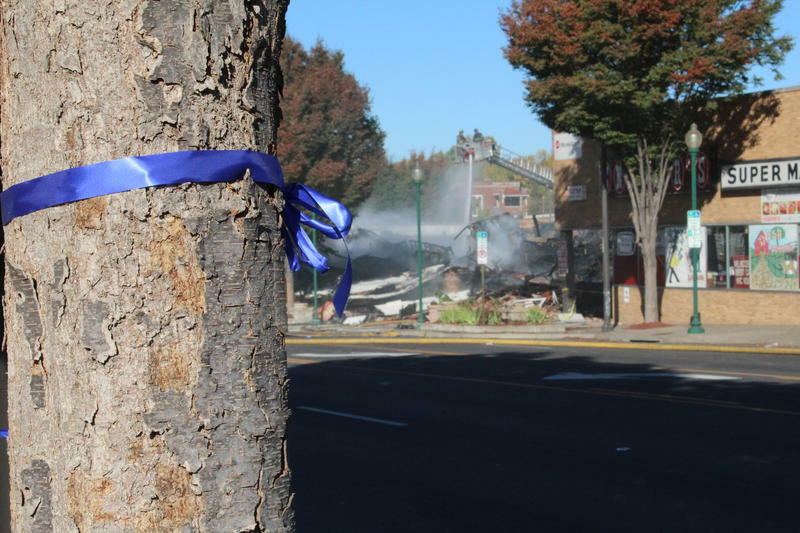 As of 2014, the KCFD had lost four firefighters to suicide over the course of a decade. Sirens flash and wail as the 17-ton fire engine barrels down Independence Avenue in Kansas City's Historic Northeast. The four firefighters on board gear up in their flame retardant boots and jackets as they rush to the scene of a call. 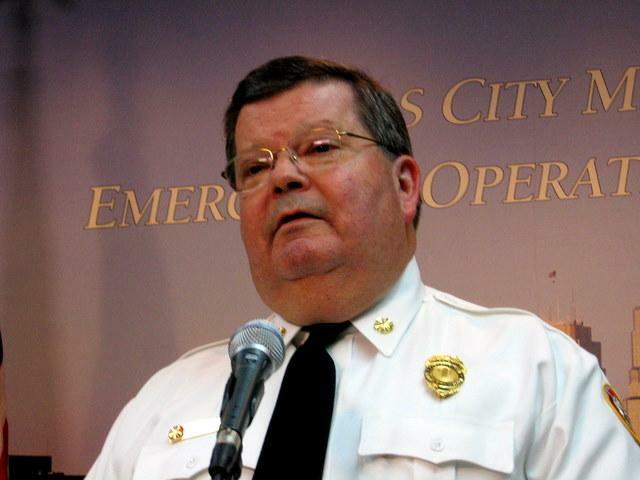 Last week, Kansas City’s Fire Chief Smokey Dyer retired after twelve years at the helm.